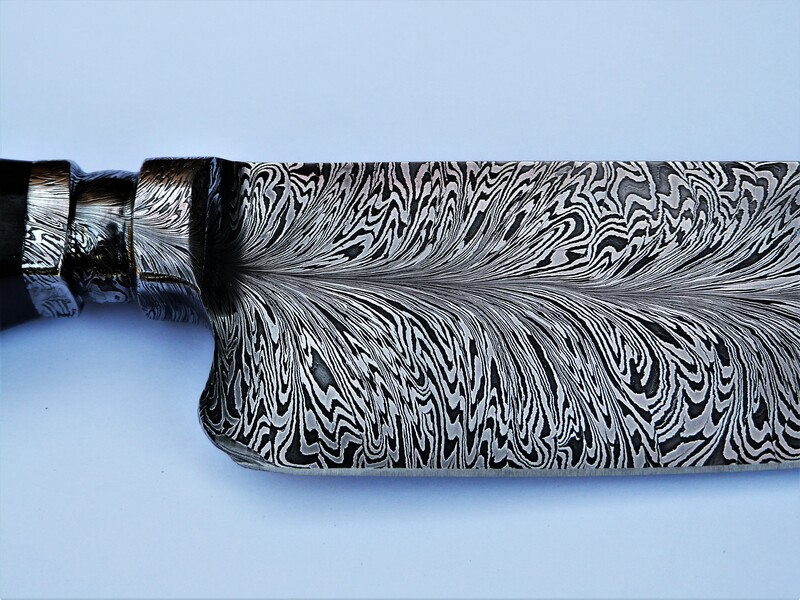 Feather Criollo knife made of damascus steel. More than 300 layers and 3 different steels. 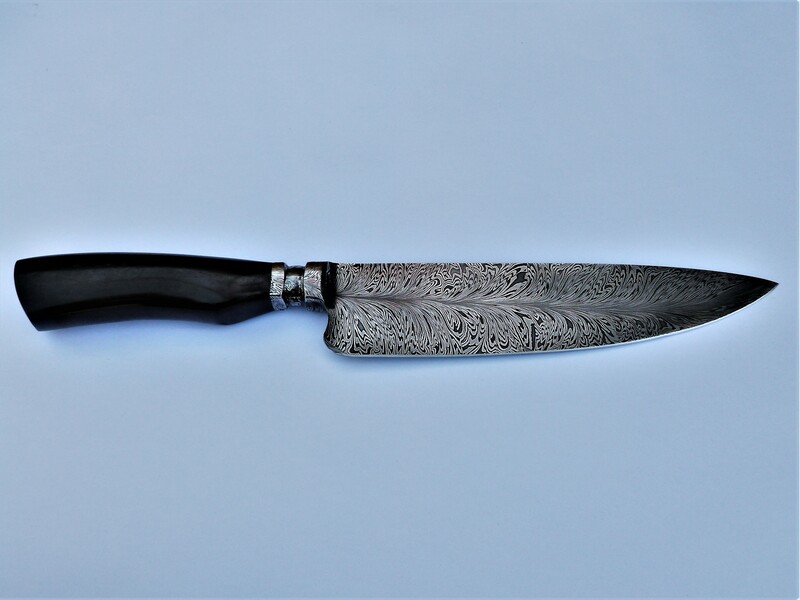 Handle in black african Ebony. 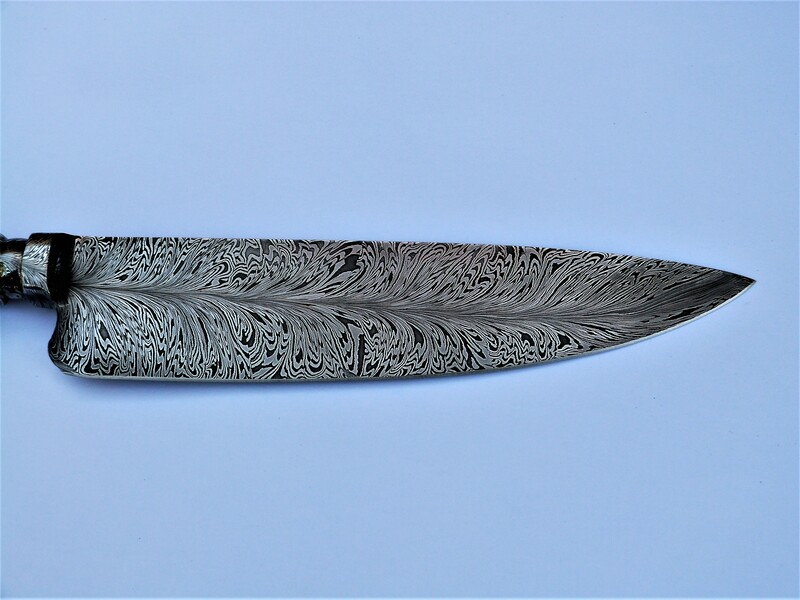 I live in New Zealand and would like to buy a feather criollo for use cooking. Would this be possible and could you ship it to New Zealand?